There are a lot of insurance companies in the Philippines. Insurance companies which most of the time look after the benefit of community, especially its plan holders. However, you really have to choose wisely and think of getting a plan over couple of times. Gladly, there are insurance companies who don’t only think of business itself but have a genuine care to their plan holders. Philippine Prudential is one of the great choices. Unlike other insurance companies which are foreign owned, Philippine Prudential is 100% Filipino-owned insurance company. Being owned by Filipinos, Philippine Prudential really understands Filipino needs and knows how to take care of them. 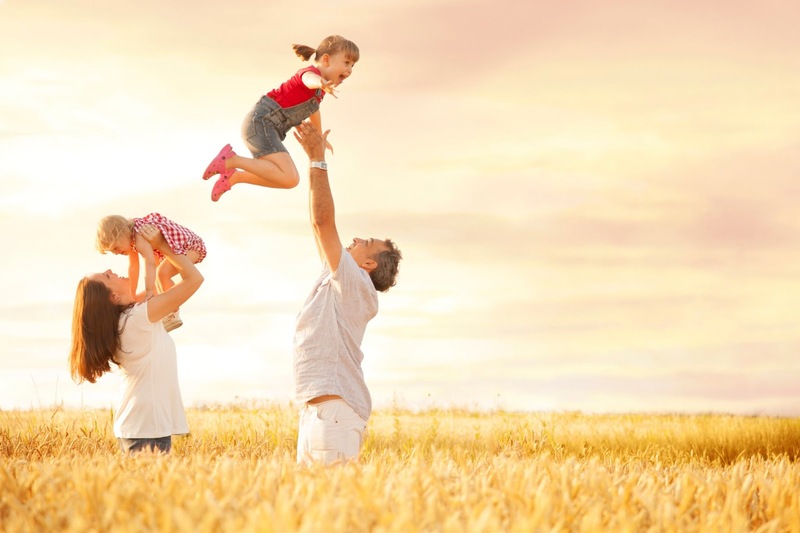 Philippine Prudential have life insurance plans which are really beneficial for the Filipinos. For it is true that a plan can’t cover risks of many kinds, Philippine Prudential make a plan package which could cover a number of possible risks. One of Philippine Prudential package plans for the Filipinos is “5 in Juan Plan”. It covers five equally beneficial insurance plans. “5 in Juan Plan” includes a life insurance, accidental death & dismemberment benefit, accidental medical reimbursement, daily hospitalization benefit, and ambulatory services benefit. In addition, Philippine Prudential knows how each Filipino value his own family, and to help each Filipino individual Philippine Prudential have made Life Support Family Insurance Plan. It is a very dependable insurance plans whenever necessary, simply because you could also enroll yourself and your entire family and be financially secure with one plan. However, not all insurance companies in the countries share same perspective in helping. And oh, don’t be confused. Philippine Prudential is not the insurance company with a very similar name who’d been drag on some financial cases. Philippine Prudential is true to their mission of providing the best financial advice and solution they could give to the Filipino community. In addition, they continue to serve the community. Last August 06, Philippine Prudential joined in the celebration of AMPAPP GK Village 4th year anniversary. In partnership with Gawad Kalinga, Philippine Prudential helps the community from the beginning of housing construction up to this day. This community building engagement of Philippine Prudential further proves that they share heart with the Filipino community.